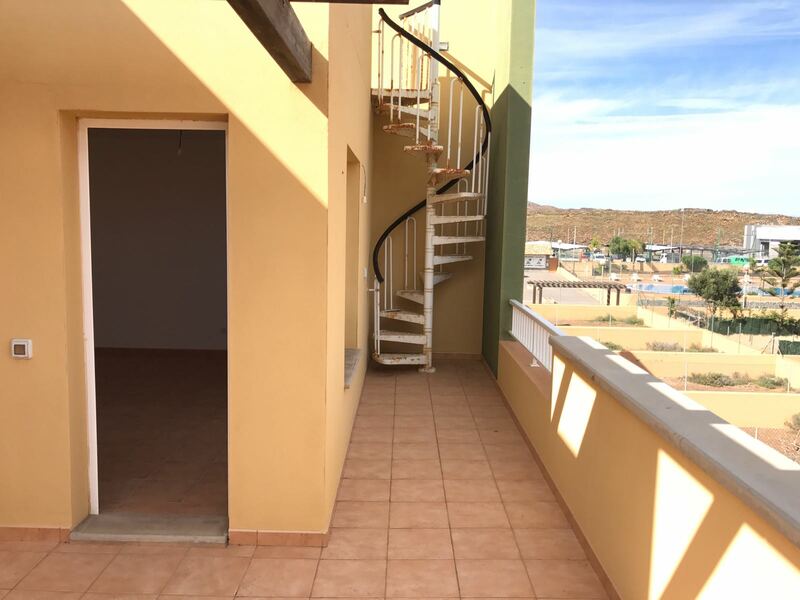 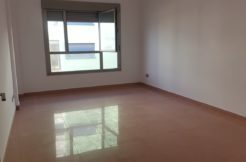 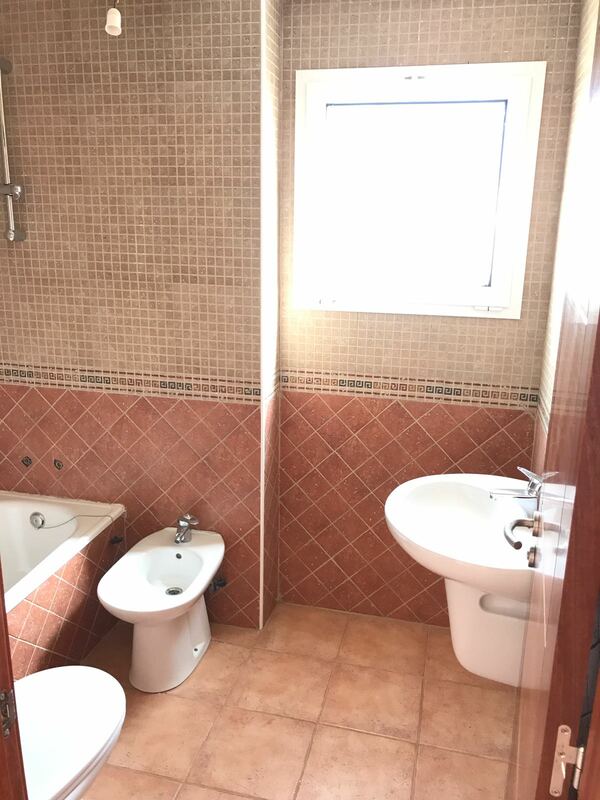 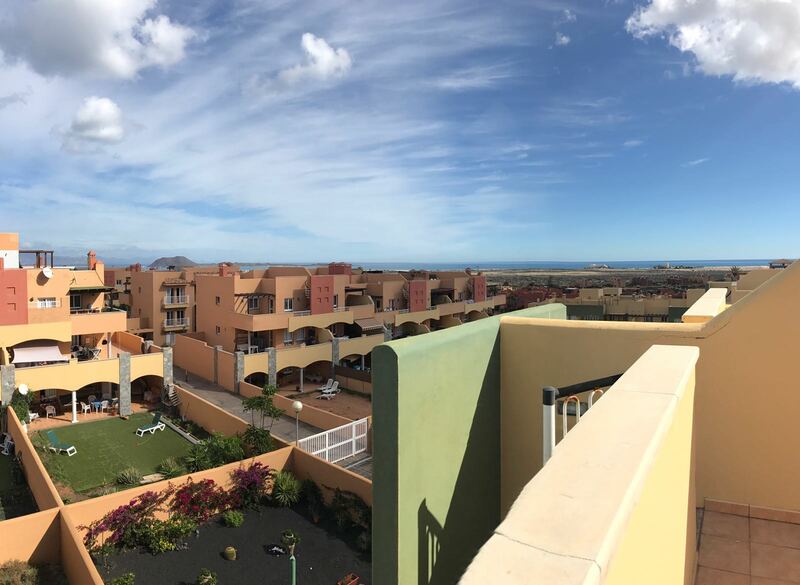 Sea view second floor apartments, located in the residence Las Vistas, in Corralejo. 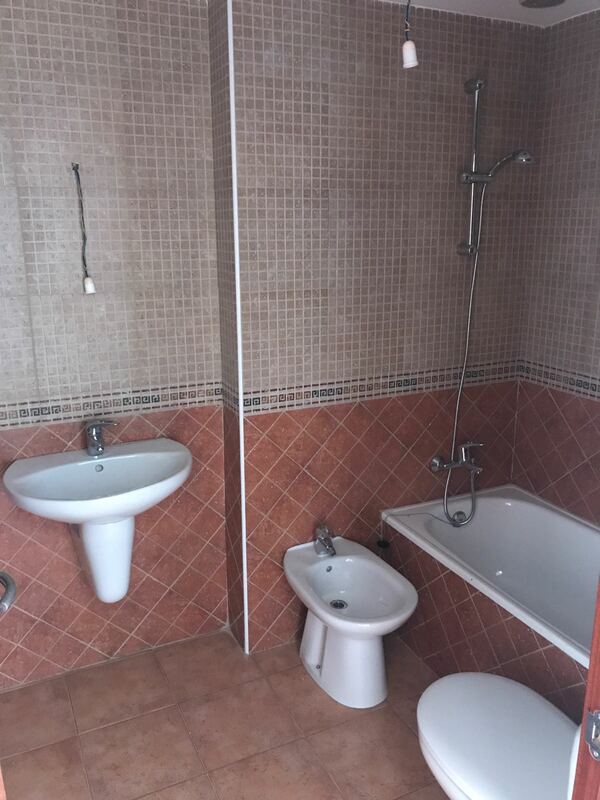 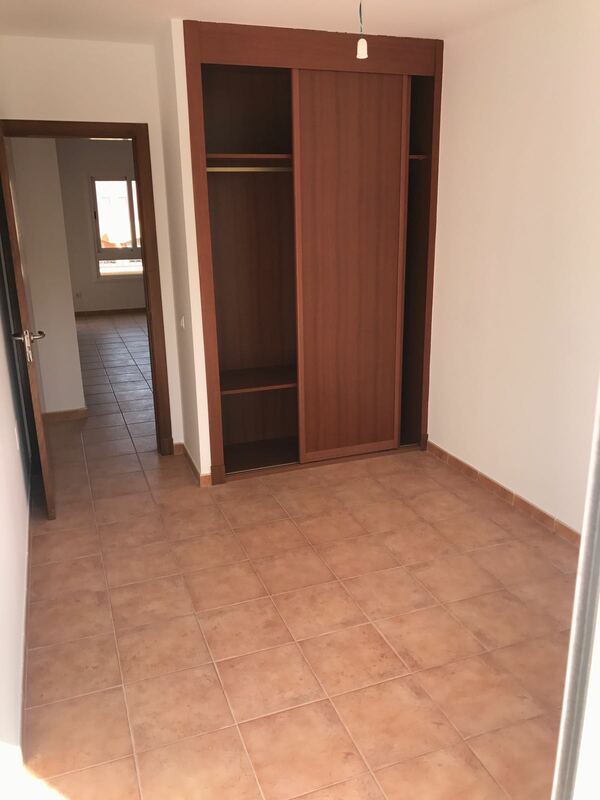 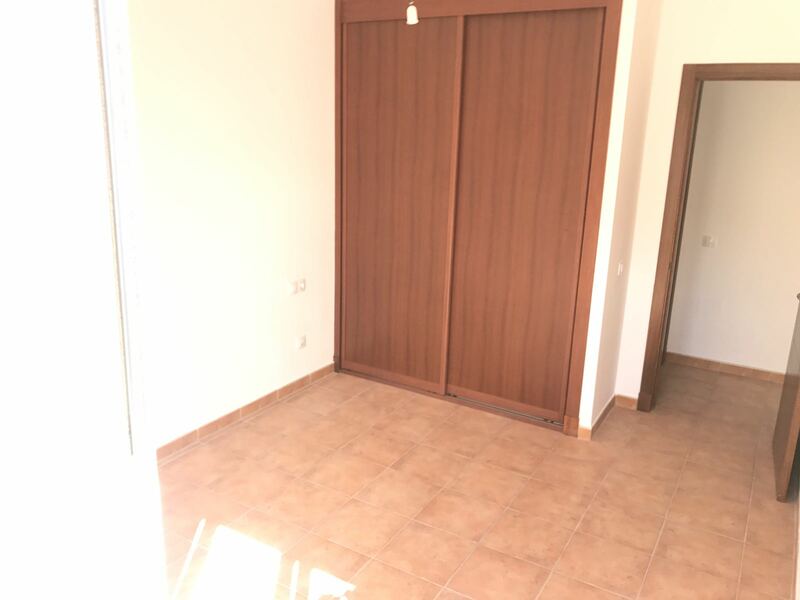 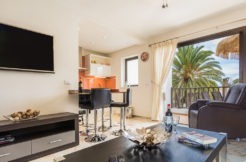 We boasts of two units available, both with two bedrooms and one bathroom, living-dining room . 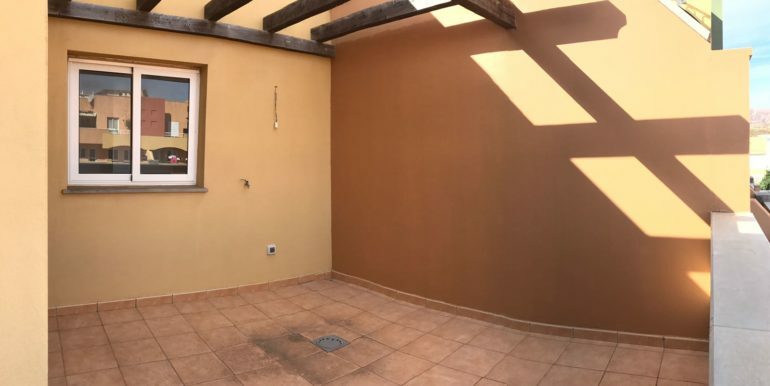 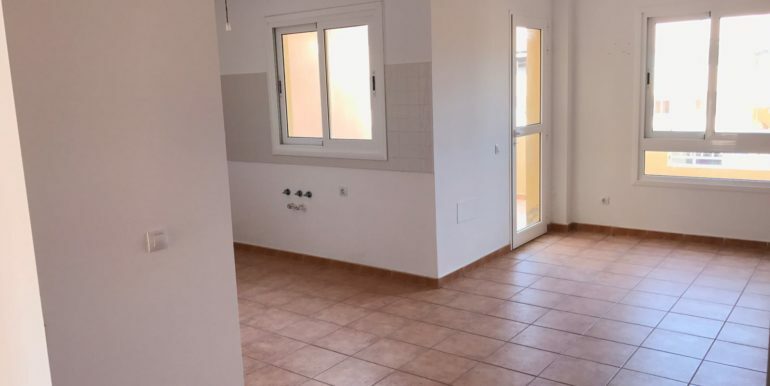 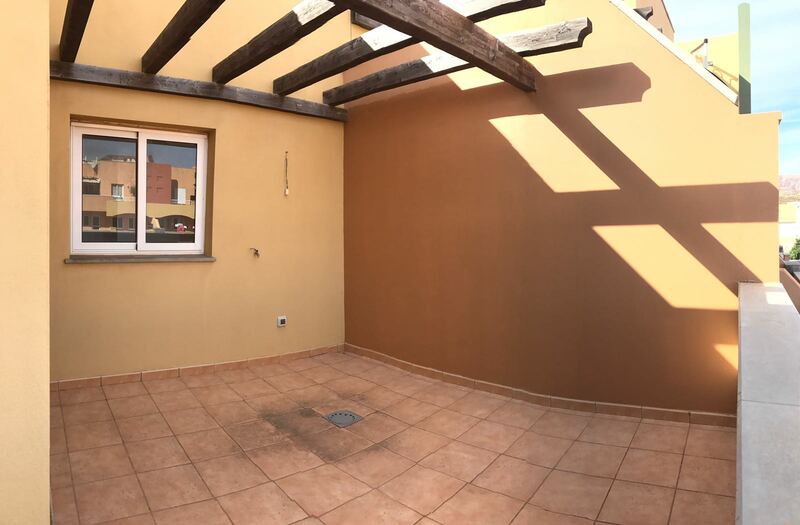 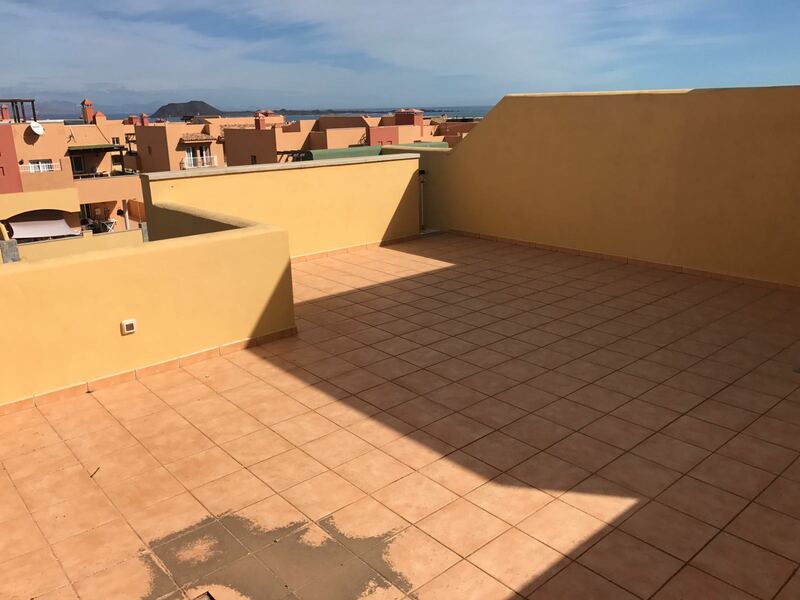 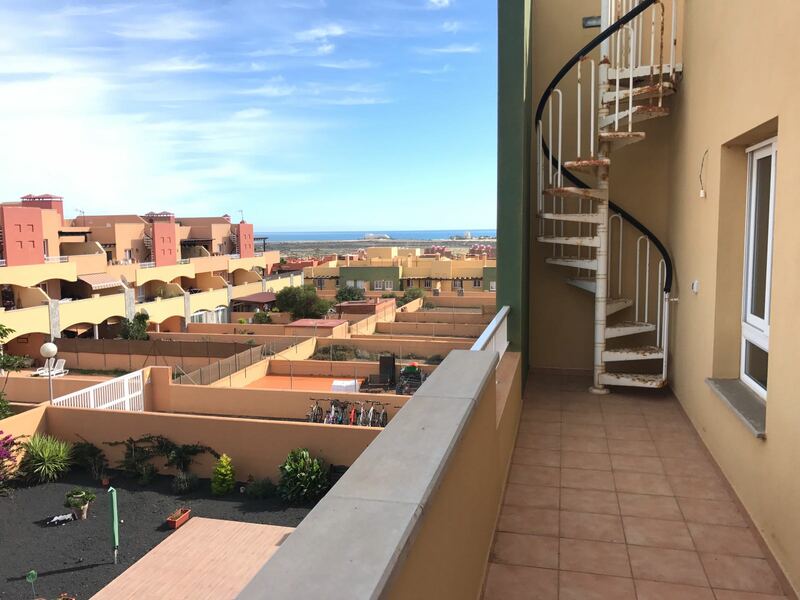 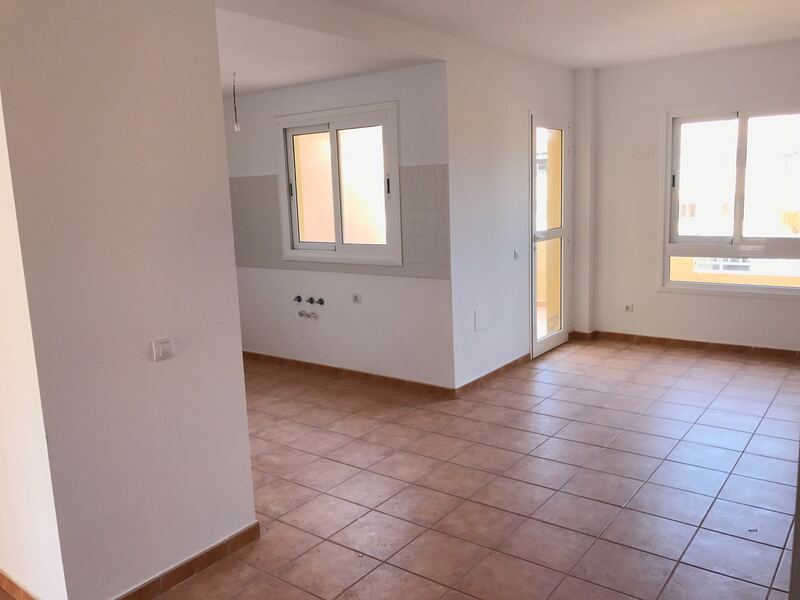 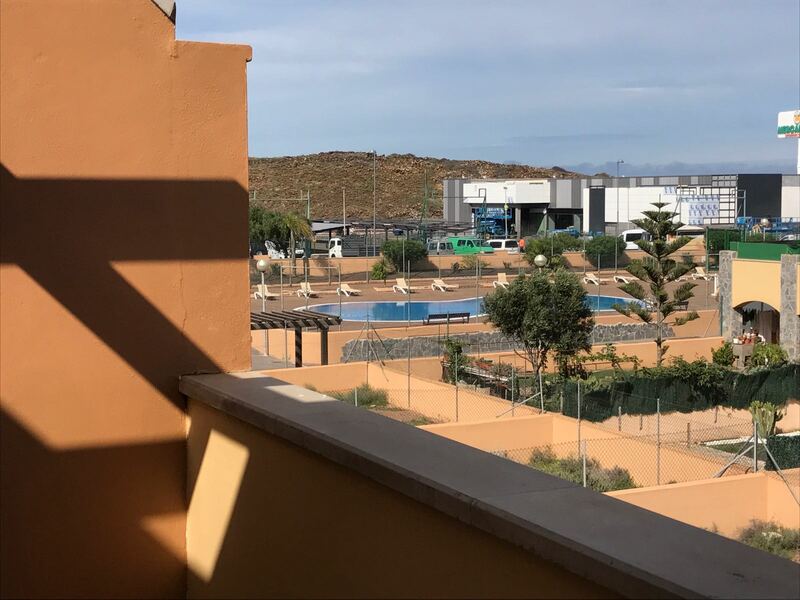 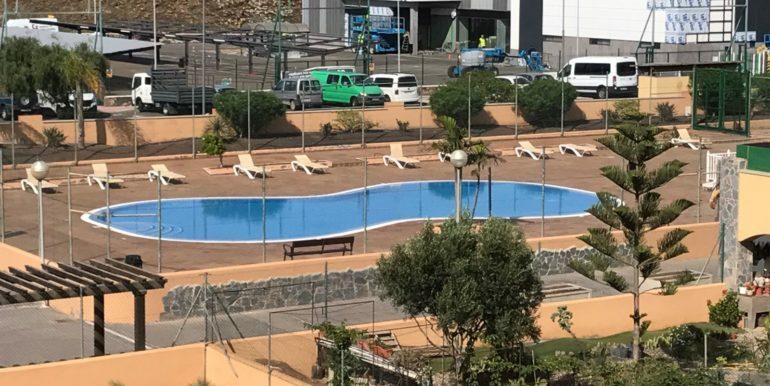 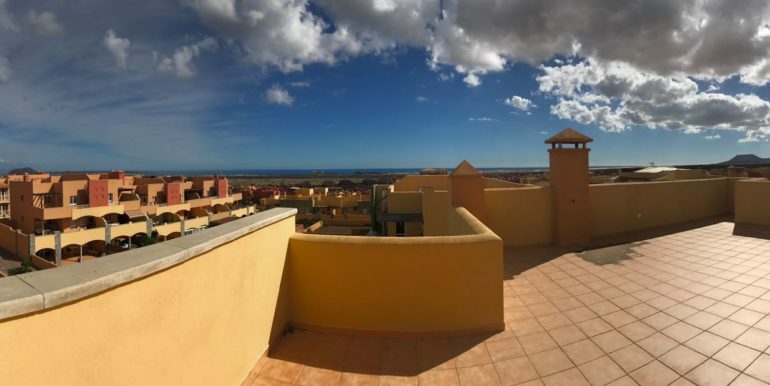 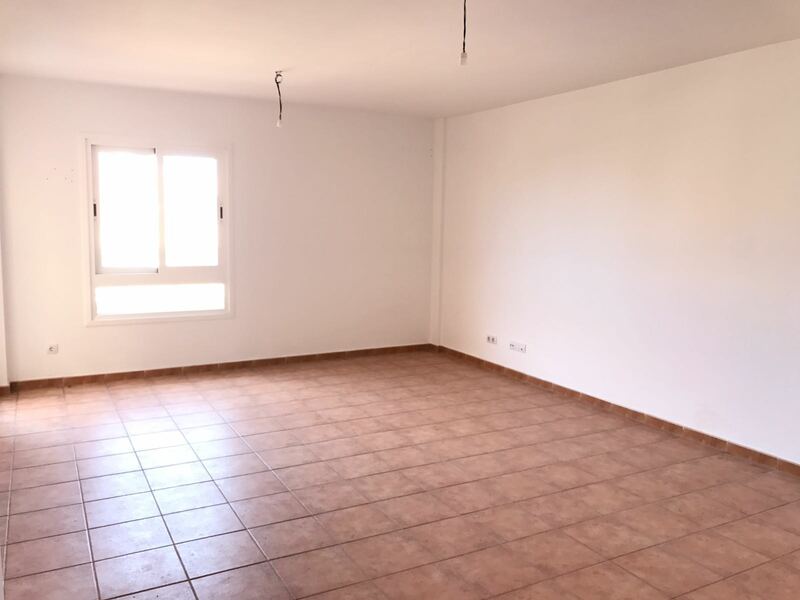 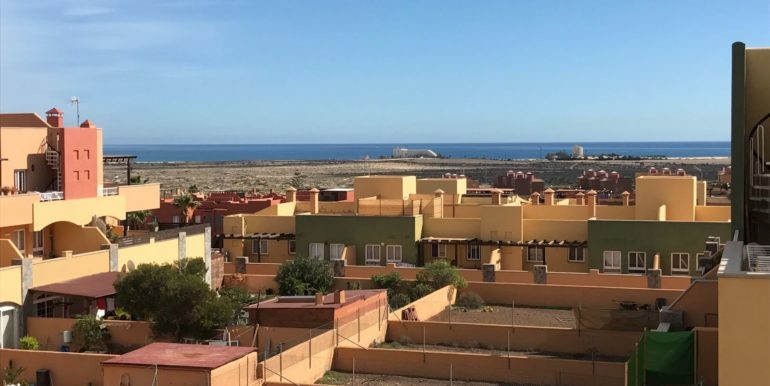 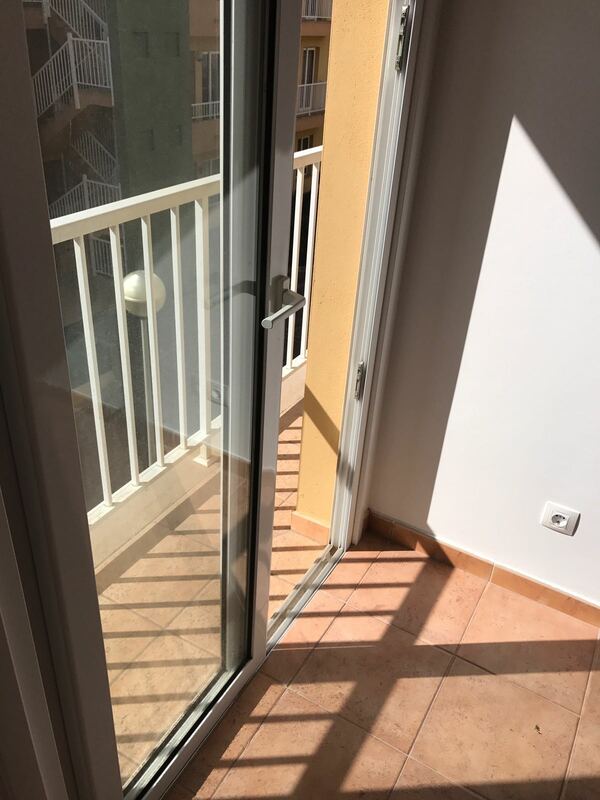 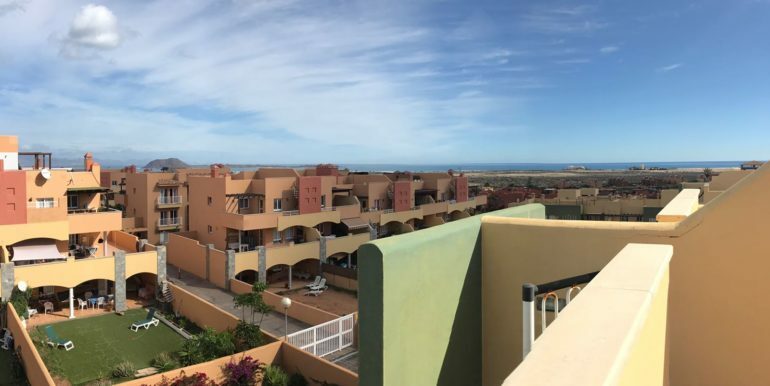 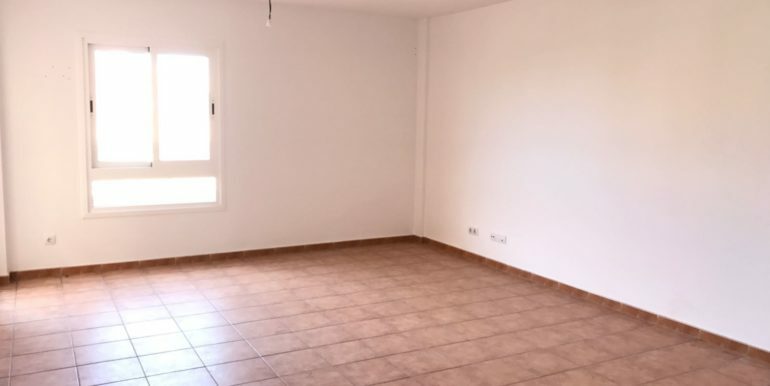 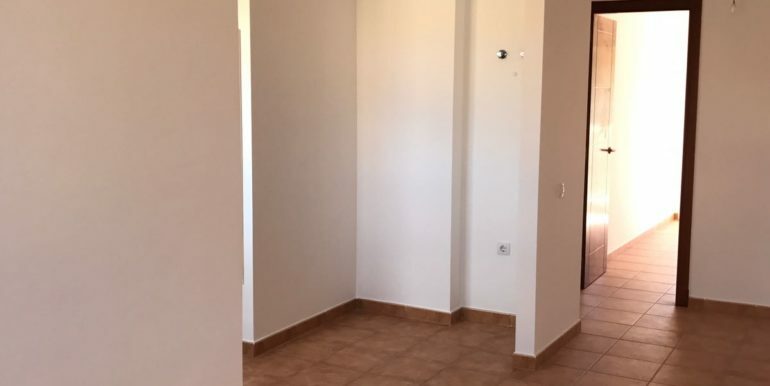 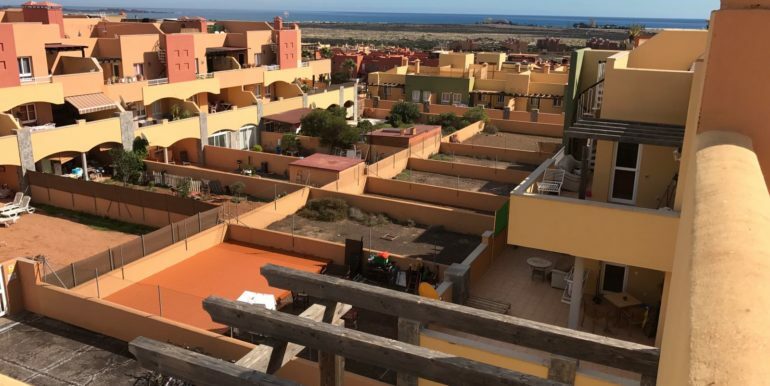 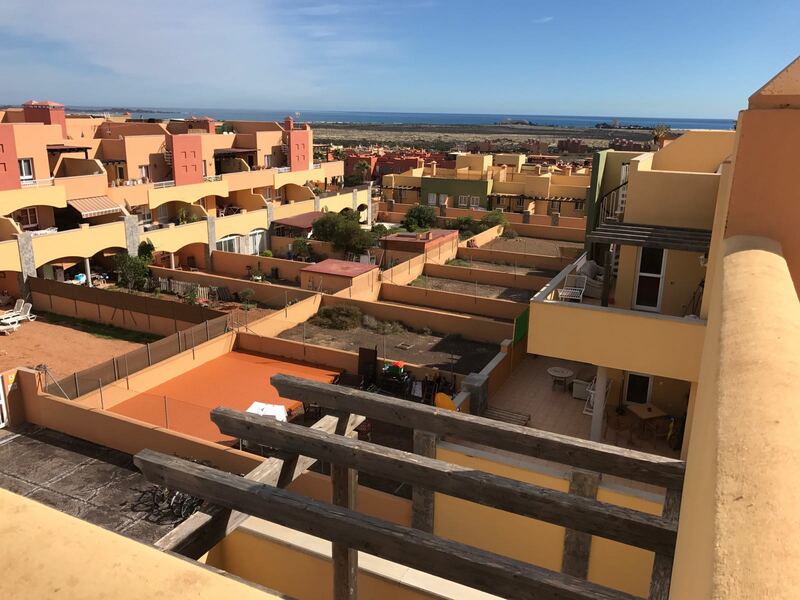 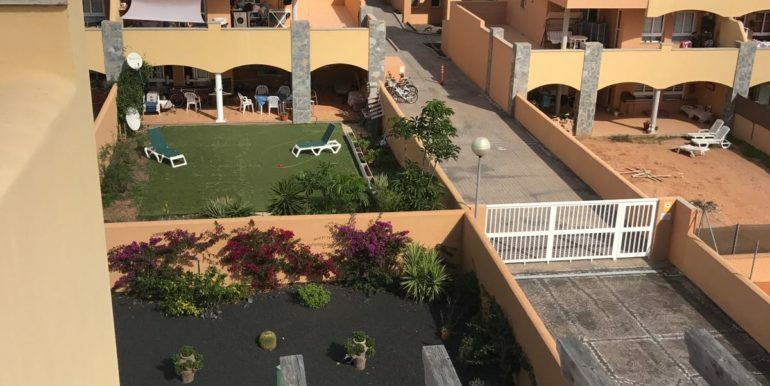 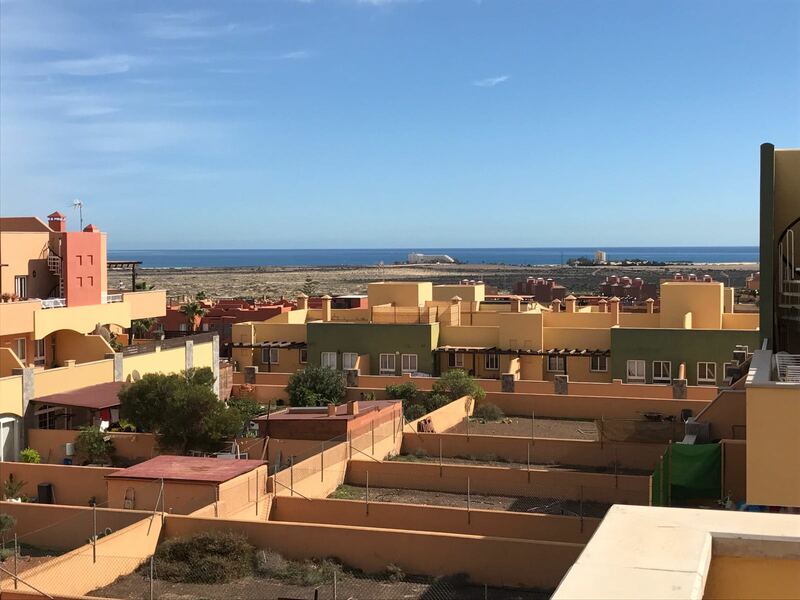 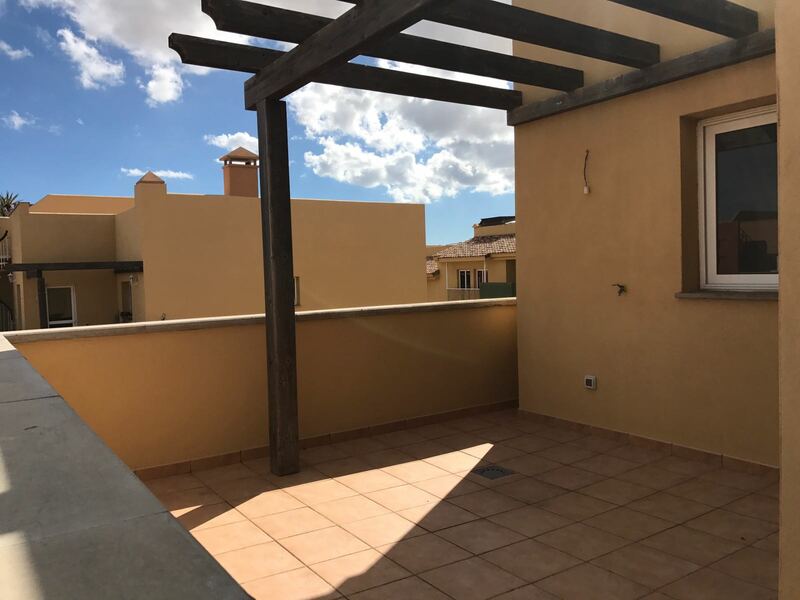 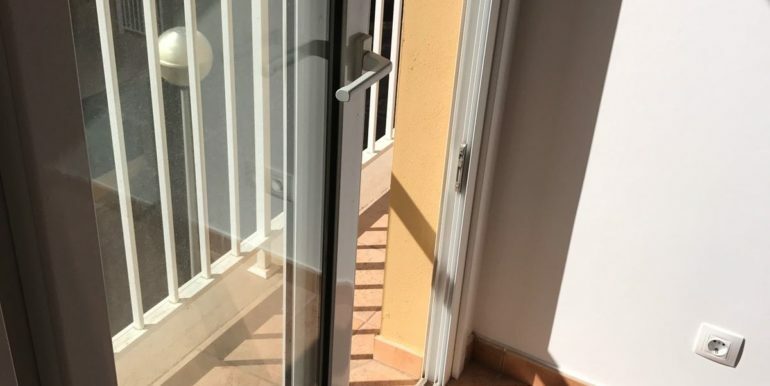 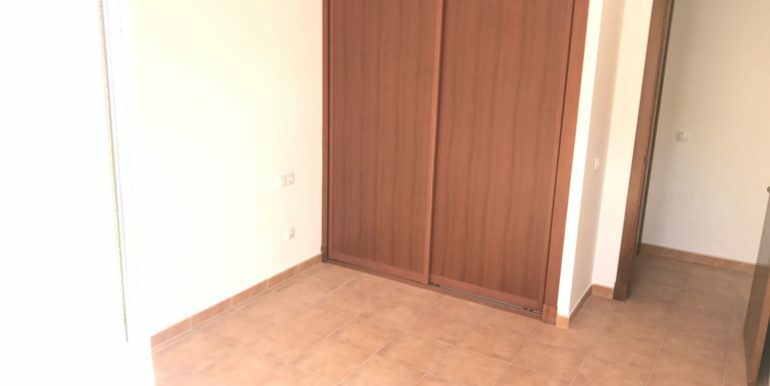 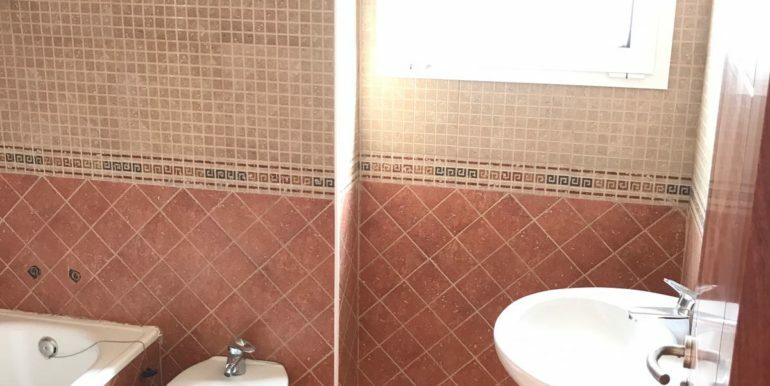 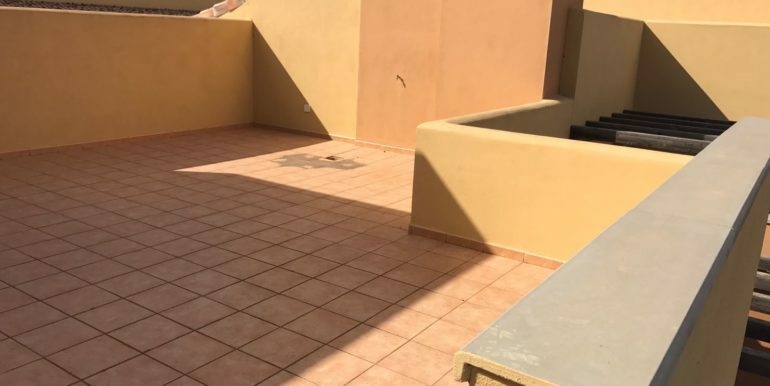 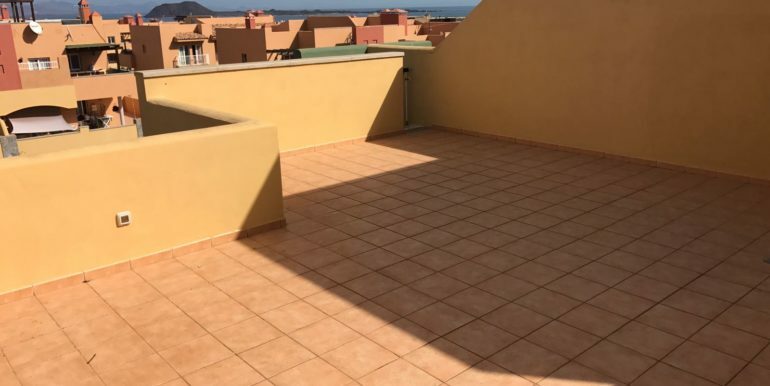 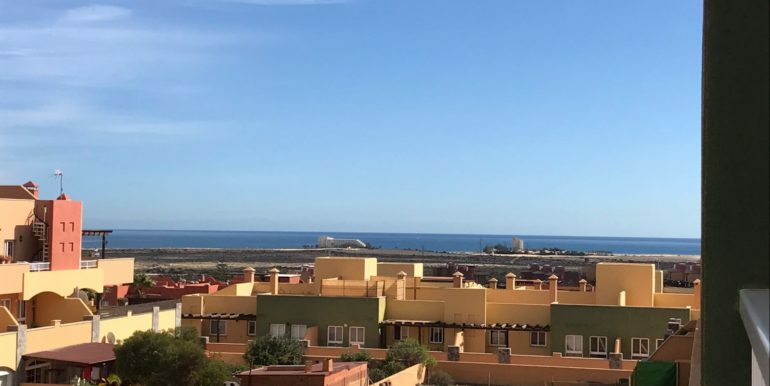 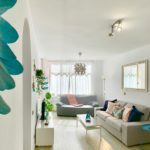 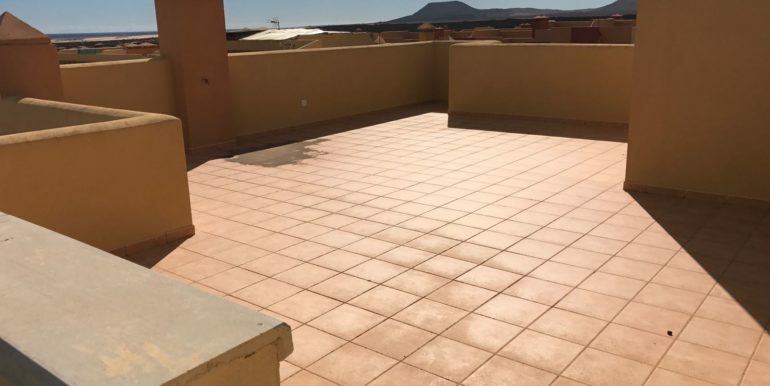 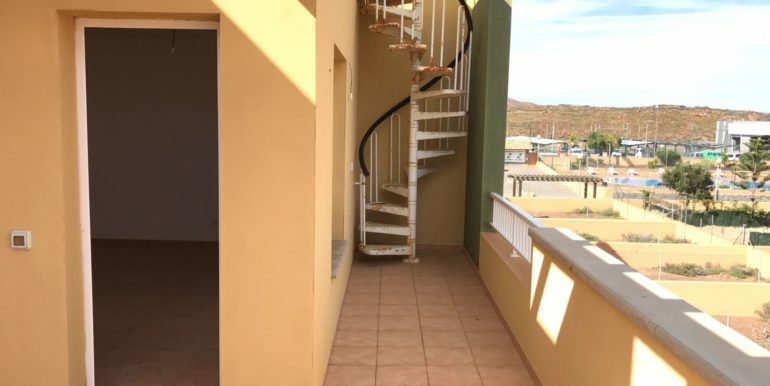 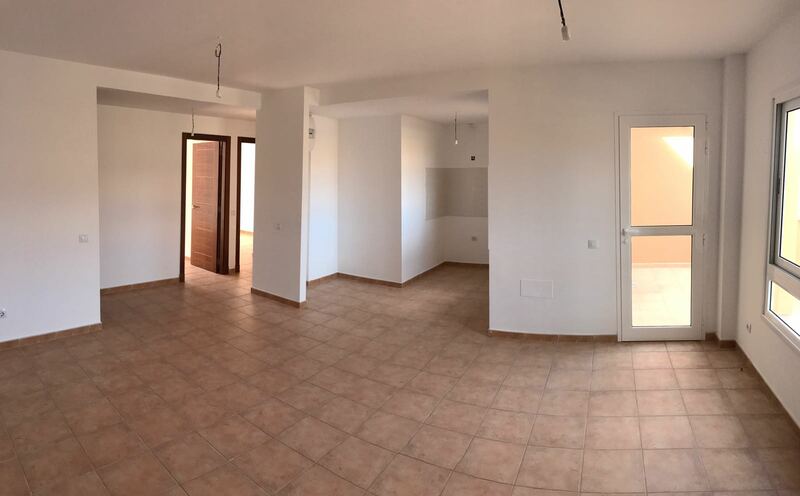 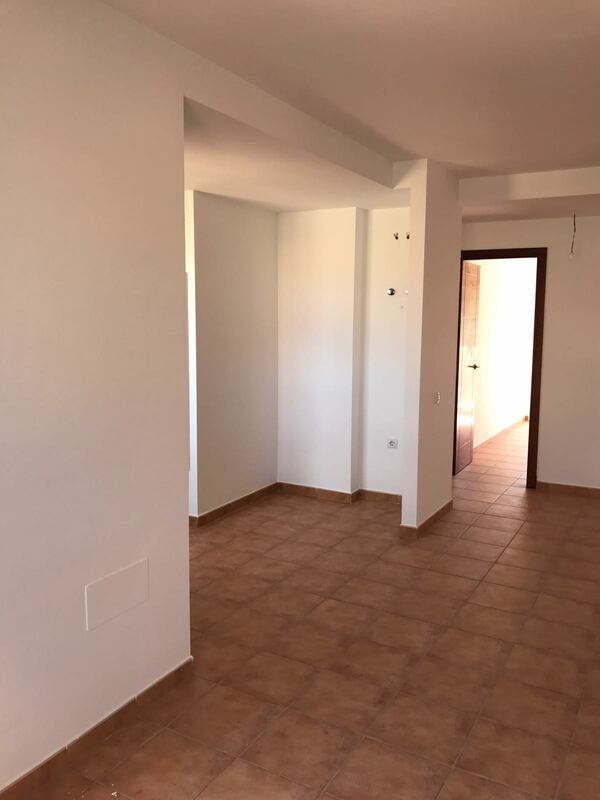 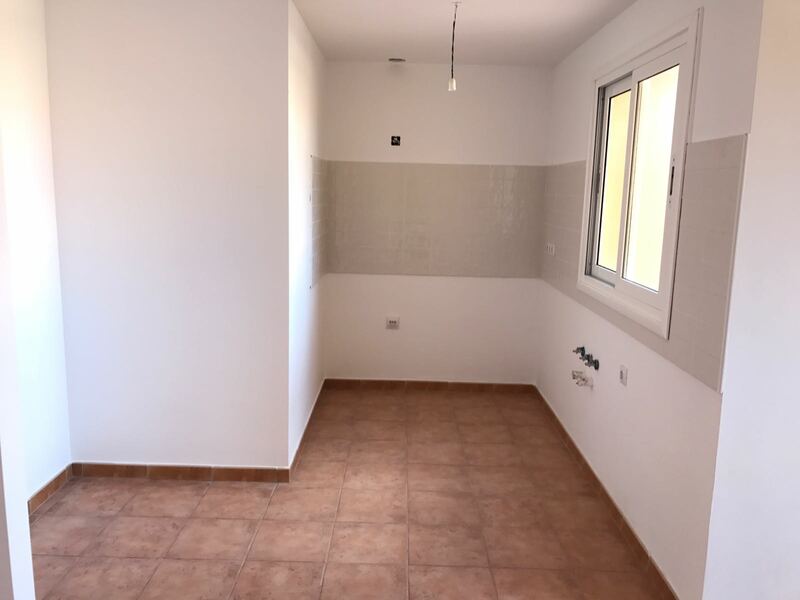 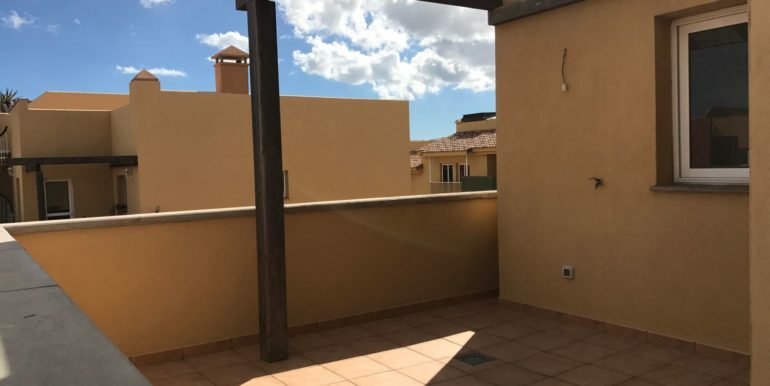 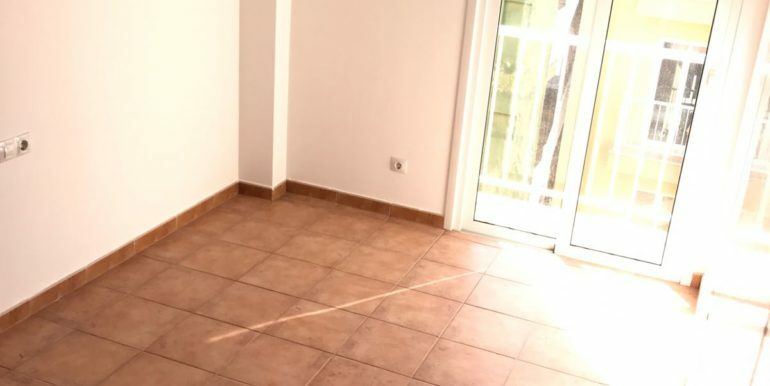 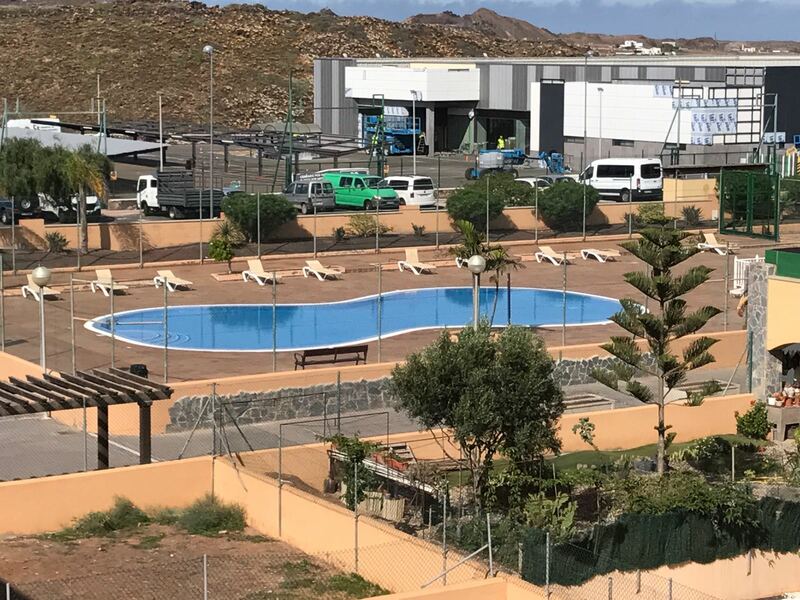 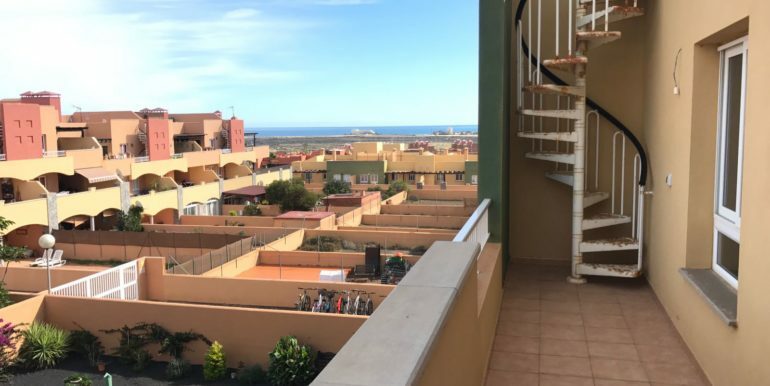 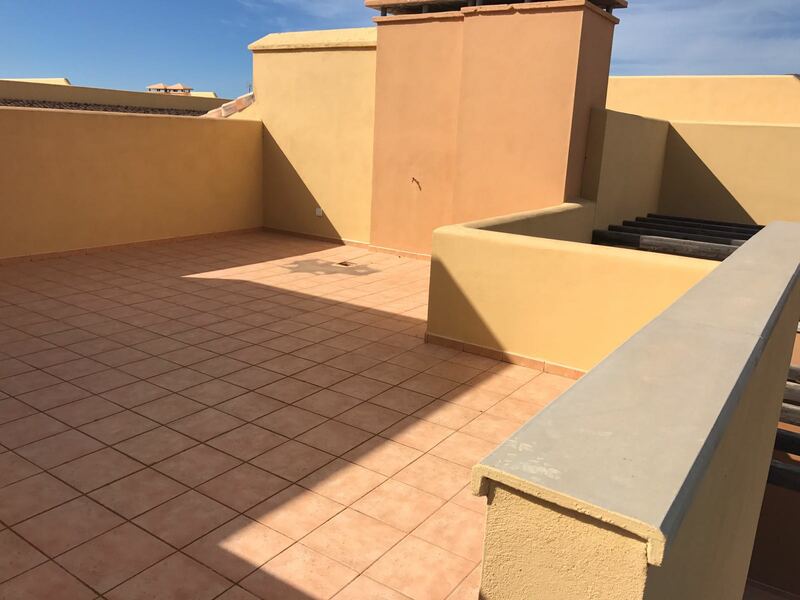 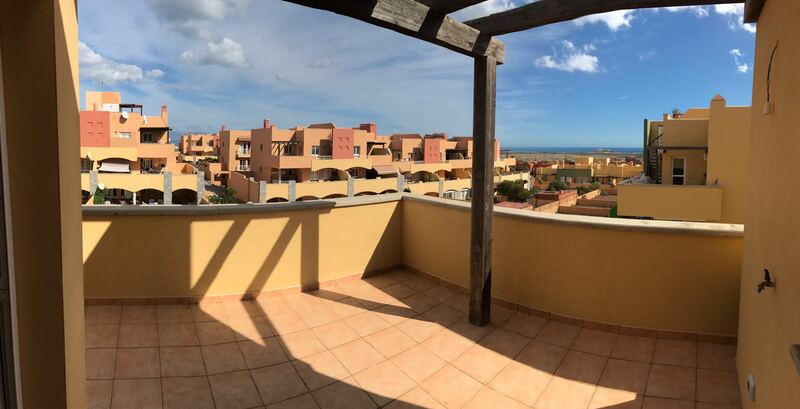 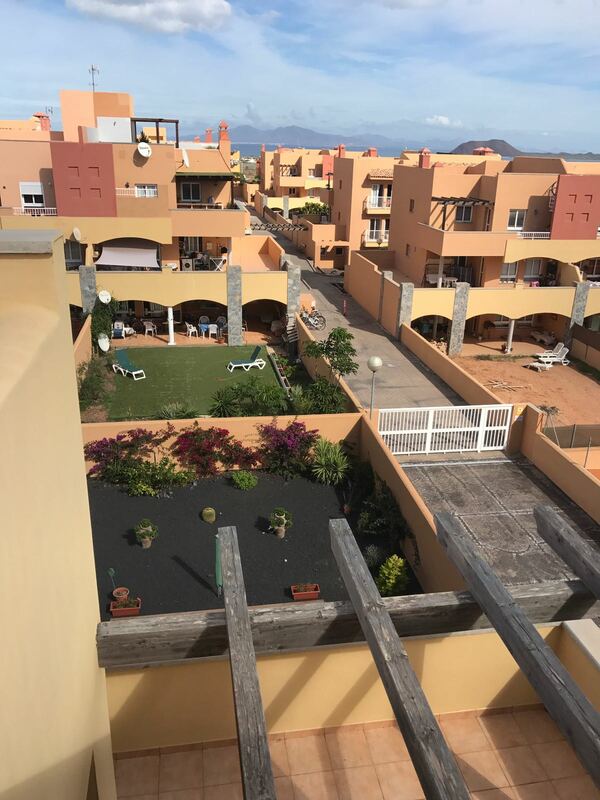 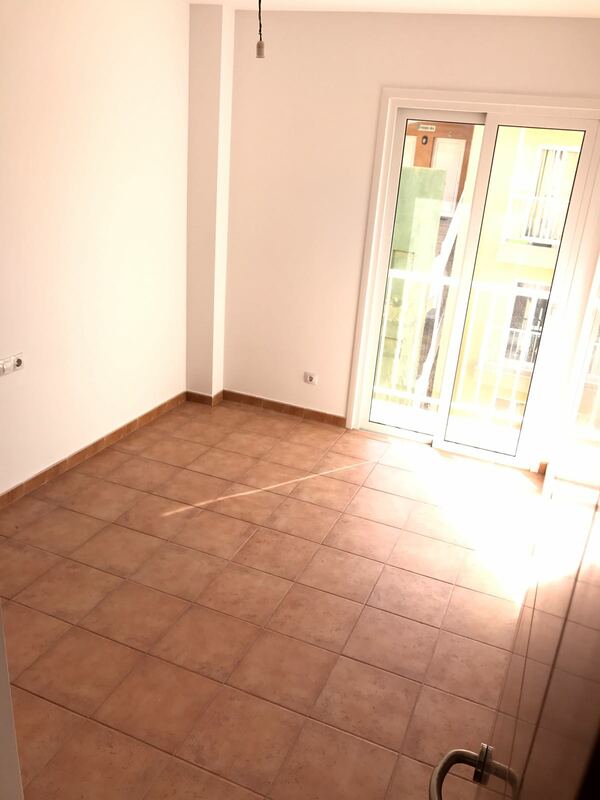 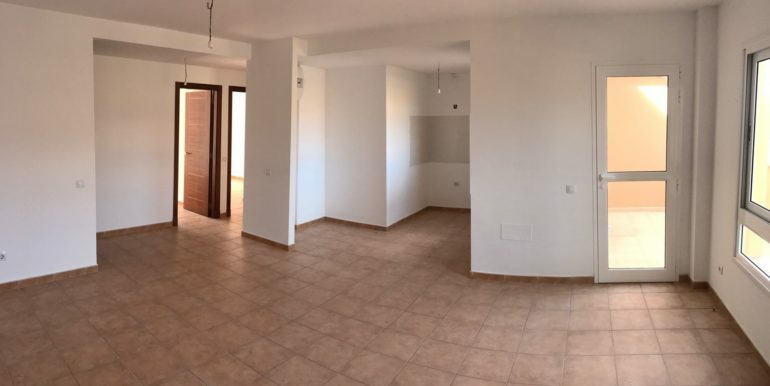 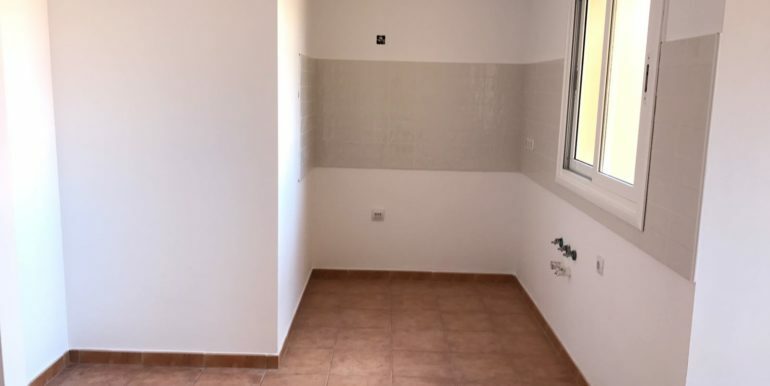 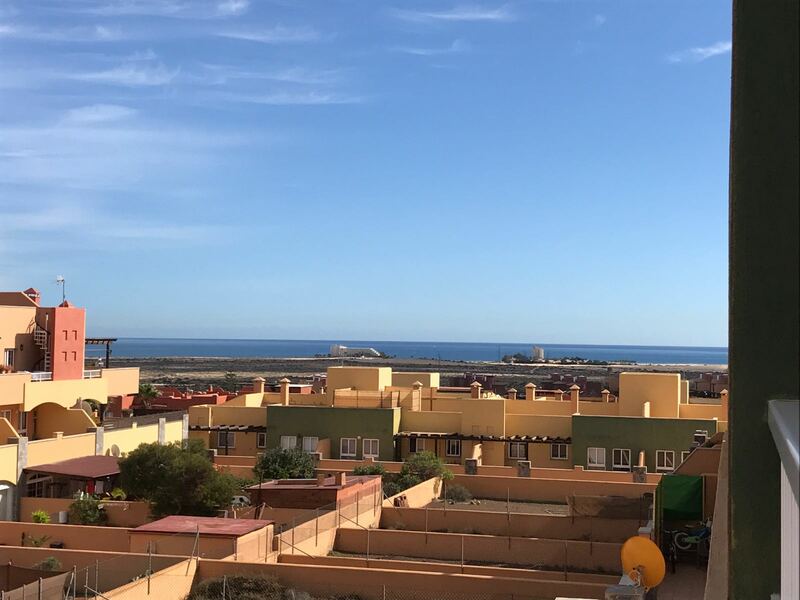 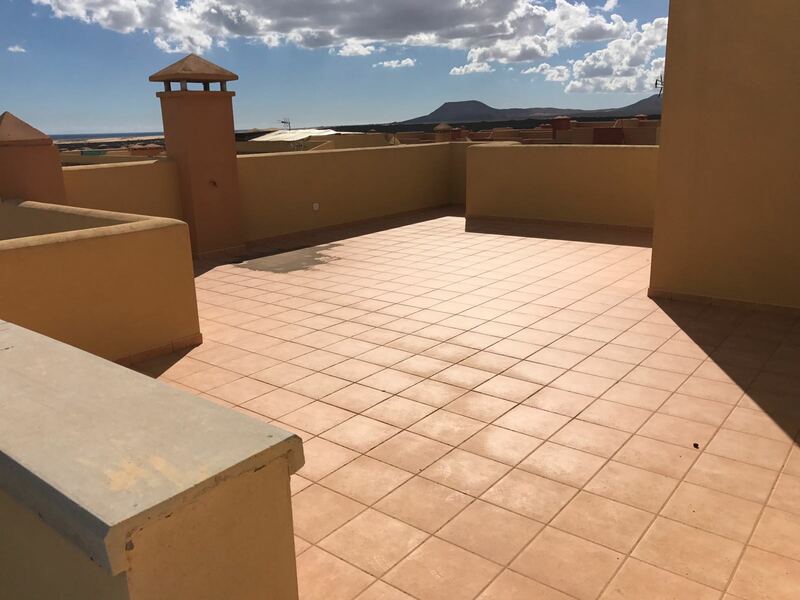 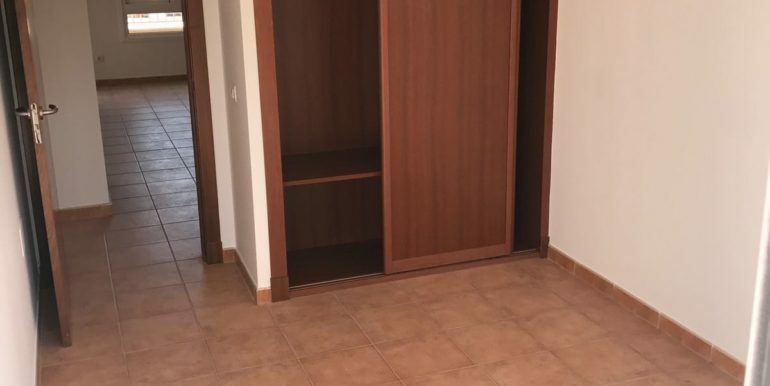 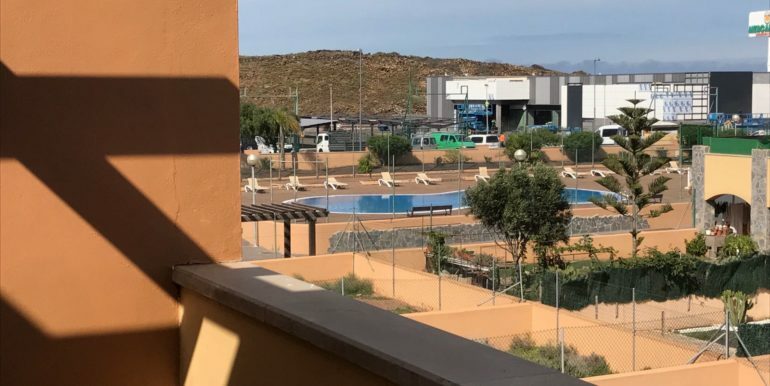 The apartments have around 60sqm and boast of private terrace with amazing sea view and direct access to the spacious roof terrace with open view at the sea, Lobos Island and Montaña Roja. 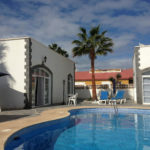 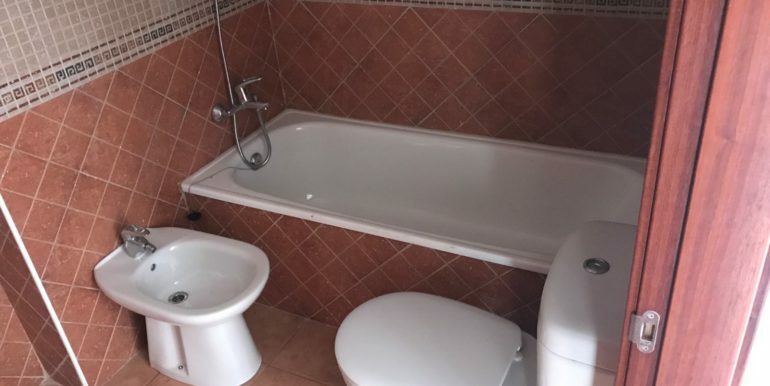 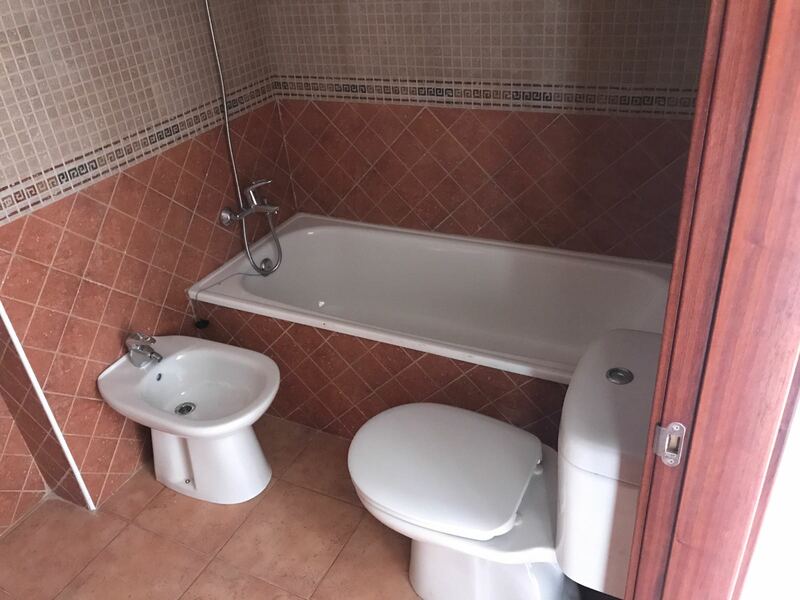 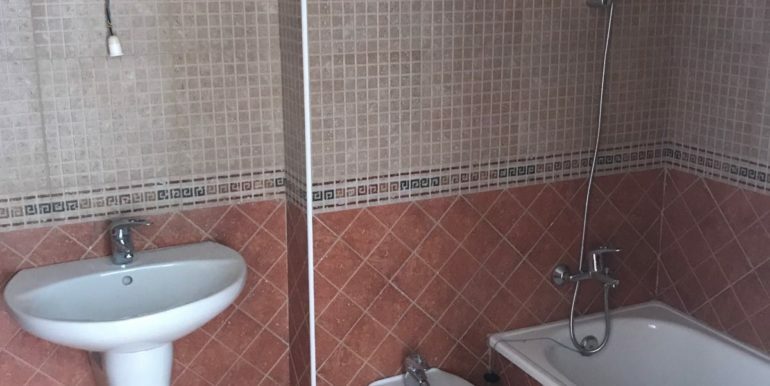 Common pool and private parking included in this very convenient price.